Carrie Secrist Gallery is thrilled to announce the opening of a survey exhibition celebrating our 20 Year Anniversary in Chicago. Please join us for a reception on Saturday, December 15 from 5 to 8 PM. The exhibition runs through January 26, 2013. Established in the River North gallery district in 1992, Gallery A (now Carrie Secrist Gallery) sought to reimagine an enlightened salon by creating an environment rich with conversation. Focusing on emerging artists and local makers, this first iteration of the gallery emphasized the pleasure of art, both in its inviting atmosphere and the surfaces, textures and colors of the works on view. Early exhibitions with artists such as Antonia Contro, David Lefkowitz, and Janet Pihlblad examined the idea that contemporary art might be beautiful and taken seriously. 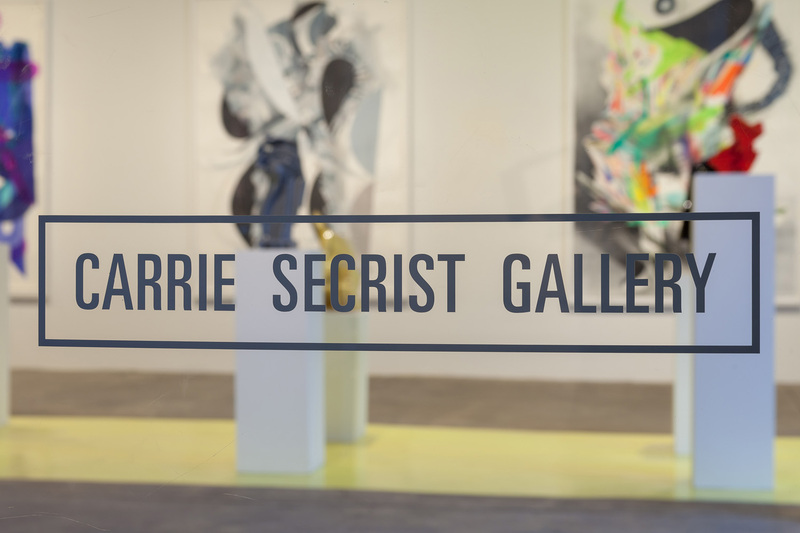 In 2004, Carrie Secrist Gallery relocated to its current location in the West Loop, a 5,000-square-foot raw space on Washington Blvd. The space itself allowed Secrist as curator to exhibit larger scale artworks as well as larger investigations into her aesthetic interests. Thematic surveys, in particular Tiny Huge and The Last Seduction: A Welcome Surrender to Beauty partnered internationally known artists alongside those mid-career and emerging. New projects with Robert Lostutter, Kim Keever, Joy Episalla, Liliana Porter, and Hiro Yokose demonstrated Secrist’s reputation in the middle market. 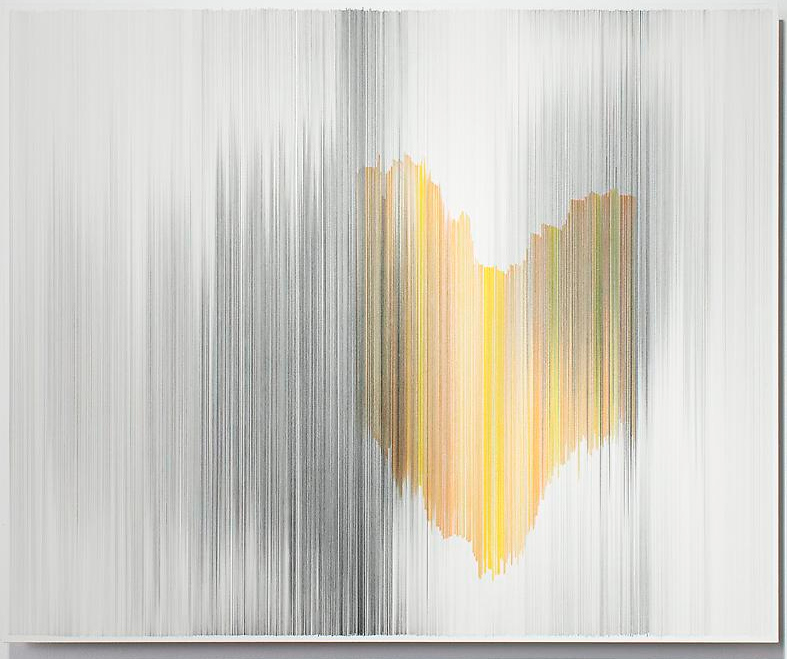 Beginning in 2010, Carrie Secrist Gallery began a self-imposed process of reinvention, a hunt for innovation in a now-saturated contemporary art world. Continuing its interest in visual pleasure, the gallery now folds in more conceptual and academic ideas, and recommits itself to emerging artists such as Andrew Holmquist, Megan Greene, Derek Chan, and Anne Lindberg. By alternating exhibitions between our gallery roster and new artists – and providing support to both groups at art fairs – the program nurtures young talent and further develops the careers of our established stable. Celebrating 20 years of commitment to contemporary artistic dialogue in 2012, Carrie Secrist Gallery exhibits work in all mediums, with the primary goals of inspiring dialogue and delight; supporting individual makers and collaborations; and participating in the Chicago arts community as well as the larger national and international arts communities. With an eye toward the future, the gallery looks forward upcoming exhibitions with Judith Geichman, Michael Robinson, and Carson Fisk-Vittori. The 20 Year Anniversary show will feature works by St. Clair Cemin, Derek Chan, Antonia Contro, Carson Fisk-Vittori, Judith Geichman, Megan Greene, Andrew Holmquist, David Lefkowitz, Anne Lindberg, Robert Lostuttter, David Maisel, Angelo Musco, Liliana Porter, Michael Robinson, Tim Rollins and KOS. Additionally, we will display selections from the personal collection of Carrie Secrist and Bill Beach, which act as additional points of inspiration.